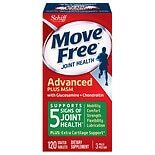 **Per tablet; among leading calcium supplement brands. 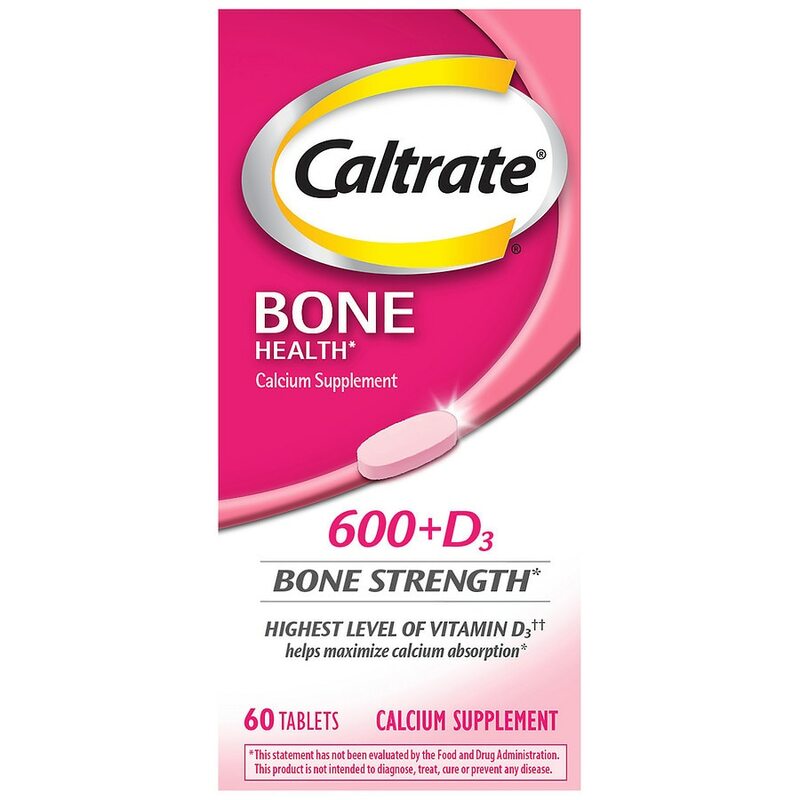 ^Caltrate is the #1 selling brand of calcium supplements. 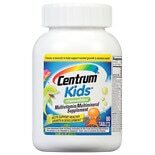 Adults: Take one (1) tablet up to two times daily with food or as directed by your physician. Take with a full glass of water. Not formulated for use in children. Do not exceed suggested use. Store at room temperature. Keep bottle tightly closed. 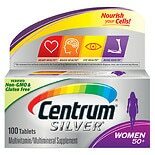 © 2013 Pfizer Inc.
As with any supplement, if you are pregnant, nursing or taking medication, consult your doctor before use. Keep out of reach of children. Bottle sealed with printed foil under cap. Do not use if foil is torn.